Live, from another world! Watch the live stream of NASA’s InSight mission when it lands on Mars. 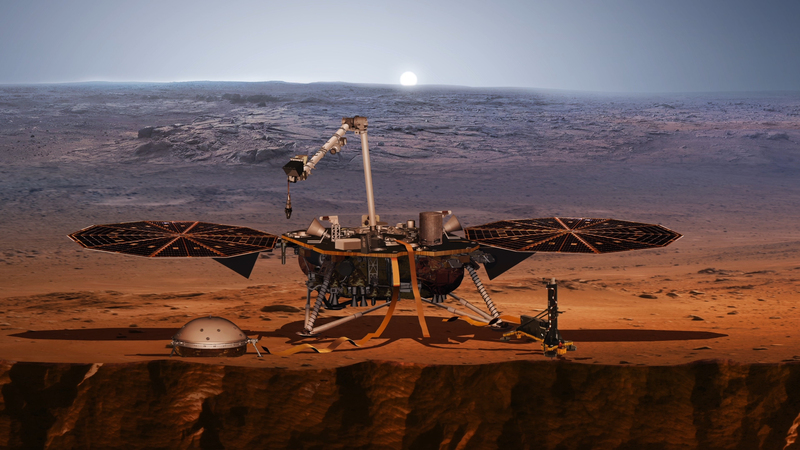 InSight is a robotic lander designed to study the interior of the Red Planet. The mission is scheduled to land on the surface of mars at Elysium Planitia, where it will deploy a seismometer and burrow a heat probe. This will be the first mission dedicated to studying the deep interior of the planet. As the event was scheduled for today at 11 am, I took the Metro to the Central Library and attended the event. For all the years that I have lived in Southern California, I have never interested myself in the space program—except for my visit to the retired space shuttle Endeavour at the California Science Center. This was to be the first Mars landing in six years, and it was the first that was planned and executed all within the State of California. It was put together by the Jet Propulsion Laboratory (JPL) in Pasadena, staffed largely by graduates of Cal Tech, and launched early in May from Vandenberg Air Force Base near Lompoc. Although technically, the live-streaming was a bit of a dud, with the image going into long buffering pauses in between live action snippets. At one point, I asked if they were running Windows 3.1, which was the version I used in the late 1980s. When I found that they were using Apple’s Safari browser, I noted yet another black mark laid to Apple’s account (though it probably wasn’t Apple’s fault). Fortunately, there were a number of JPL employees present who were able to bridge all the lacunae and present a coherent picture of the mission from the point of view of the techies who were most involved. Fortunately, it was a splendid success, with the first picture coming in within minutes of the landing. It doesn’t look like much: It’s merely an image of the surface on which the lander was situated. 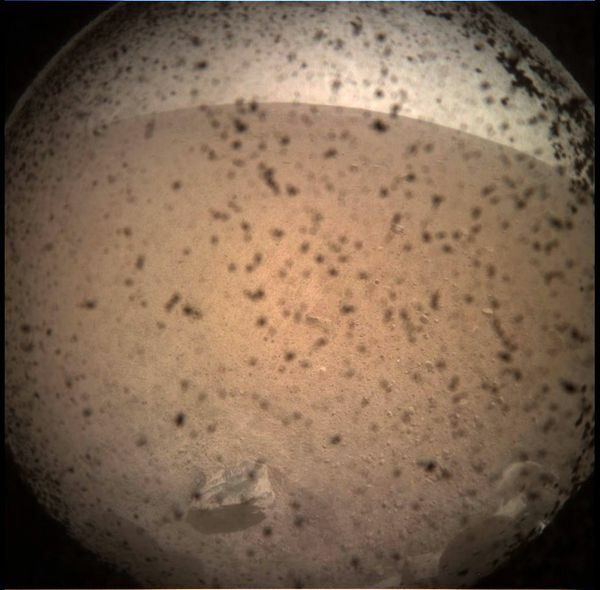 You can see mostly a lot of dust (this is because there is a protective transparent lens cap covering the photo lens) and a rock in the lower left foreground. At the lower right, you see one of the legs of the lander. This mission is not meant to move around the surface of the planet: It is, rather, to use a seismograph (that’s the object above that looks like an upside-down colander) to determine whether the Red Planet has a molten core, or whether it’s as dead as our moon. There is also a probe drilled 15 feet into the surface of the planet to measure micro-variations in heat. I understand that JPL has an open house in the spring that I am interested in attending. I have just finished reading Amir D. Aczel’s book on the mathematics of infinity, entitled The Mystery of the Aleph: Mathematics, the Kabbalah, and the Search for Infinity (New York: Washington Square Press, 2000). Although I am an ignoramus when it comes to theoretical mathematics, I was able to follow this book pretty much throughout; and I found it utterly fascinating. 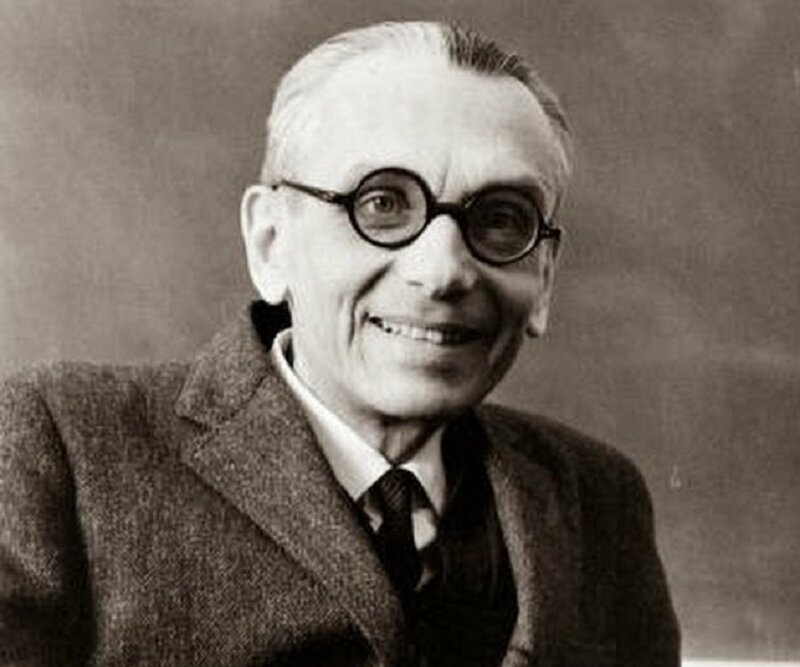 The most important contributions to the mathematics of infinity have come from two Europeans, first Georg Cantor of Germany and then Kurt Gödel of Austria. In vainly attempting to prove their theorems regarding infinite sets, both men went mad. Cantor died at Halle’s Nervenklinik in 1918; and Gödel of starvation in Princeton, NJ, of all places, in 1978. 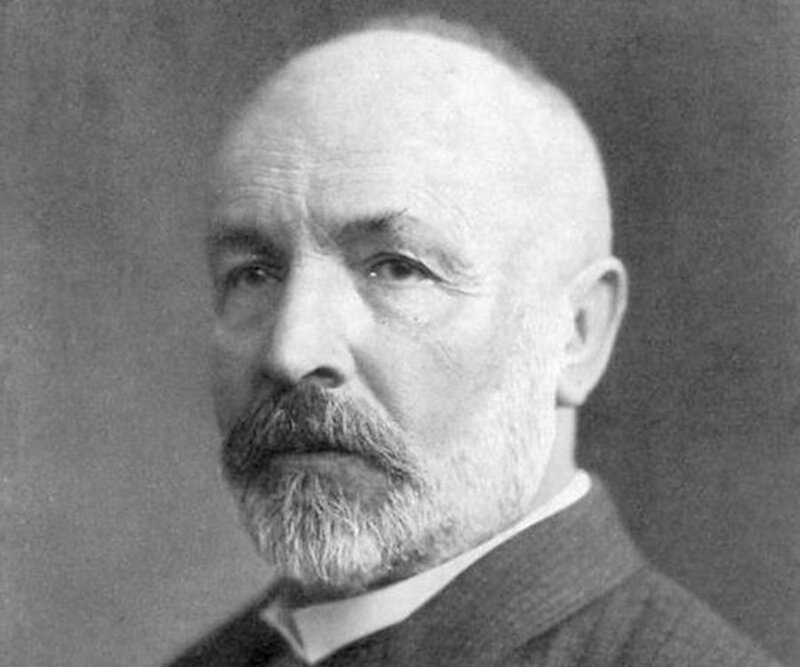 What sent Cantor to the clinic multiple times were his difficulties in finding a proof for the so-called Continuum Hypothesis, which, stated all too briefly, is that there is no set whose cardinality is strictly between that of the integers and the real numbers. In other words, it relates to quantifying systems of sets containing infinite values, whether real or integer. Got that? Well, it killed Cantor and also Gödel. Gödel and [Paul] Cohen have brought us to a sobering realization: hard as we may try, there will always be some truths forever beyond our reach. Human beings may never understand the deep nature of infinity. This is perhaps something that Kabbalah practitioners understand on an intuitive level, without requiring a mathematical proof. To them, infinity was God or things that are God’s. One such infinity was the chaluk, God’s infinitely bright robe, at which no human can look. It all makes sense. 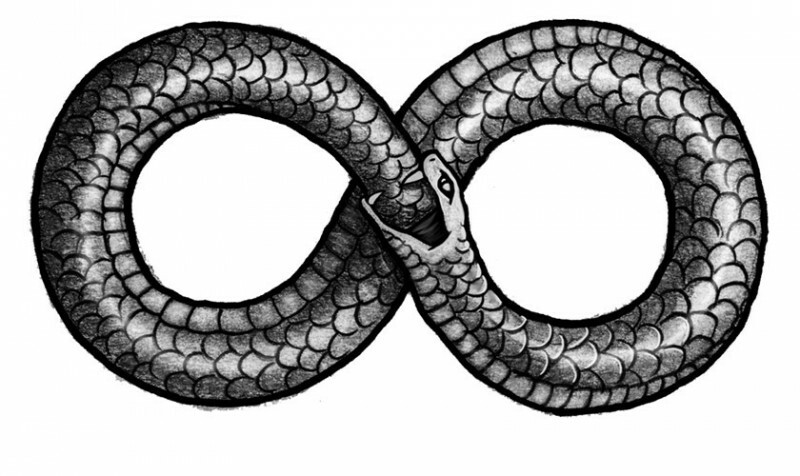 To prove something, one has to be able to see through to its essence, which is difficult when infinities are involved. One of the places that Martine and I would like to see on our trip to New Mexico is the Karl G. Janski Very Large Array some 50 miles west of Socorro along U.S. Route 60. 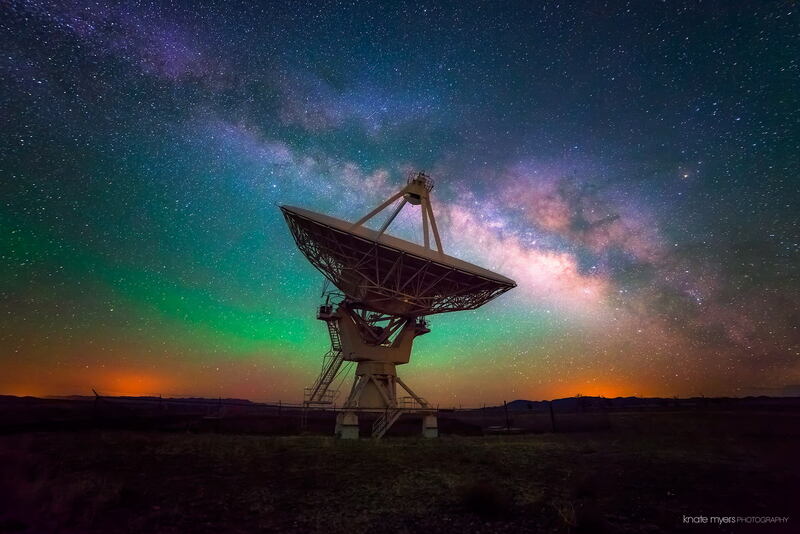 It is part of the U.S. National Radio Astronomy Observatory (NRAO). If you are of a sci-fi turn of mind, you might think its related to SETI, the Search for Extra Terrestrial Intelligence—but actually it’s for taking images of radio waves directed at the earth. For some of the images created by the VLA, click here. The twenty-seven 230-ton radio antennas are in one of four Y-shaped configurations and can be moved into position along rails using a special locomotive. Tours are available (we plan to take one). Although there are many observatories in the United States, many are adversely affected by air pollution. The data from the various VLA radio antennas can be combined to give the resolution of an antenna 22 miles across with the sensitivity of a dish 422 feet in diameter. I expect to be swept off my feet. But Wait, Doesn’t It Cover 70% of the Earth’s Surface? The following item comes from the Astronomy Picture of the Day website, and it sets me to thinking. Even in drought-stricken California, we take water for granted. The picture above takes all the known water on earth and positions it as a single mega-drop over the arid Great Basin of the United States. How much of planet Earth is made of water? Very little, actually. Although oceans of water cover about 70 percent of Earth’s surface, these oceans are shallow compared to the Earth’s radius. 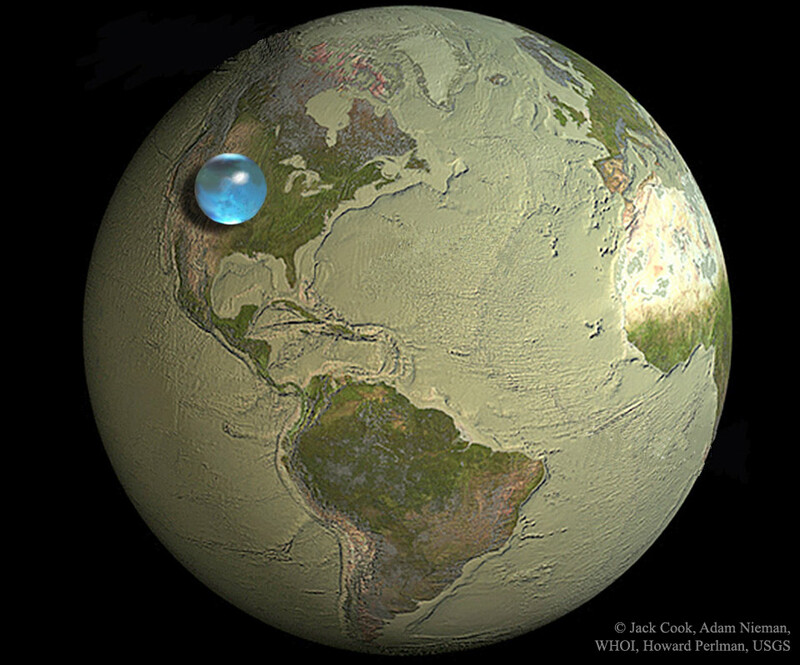 The featured illustration shows what would happen if all of the water on or near the surface of the Earth were bunched up into a ball. The radius of this ball would be only about 700 kilometers, less than half the radius of the Earth’s Moon, but slightly larger than Saturn’s moon Rhea which, like many moons in our outer Solar System, is mostly water ice. How even this much water came to be on the Earth and whether any significant amount is trapped far beneath Earth’s surface remain topics of research. I’d hate to think that the moonlets around some of the outer planets of our solar system contain more drinking water than Planet Earth. There is a separate name for every full moon of the year. 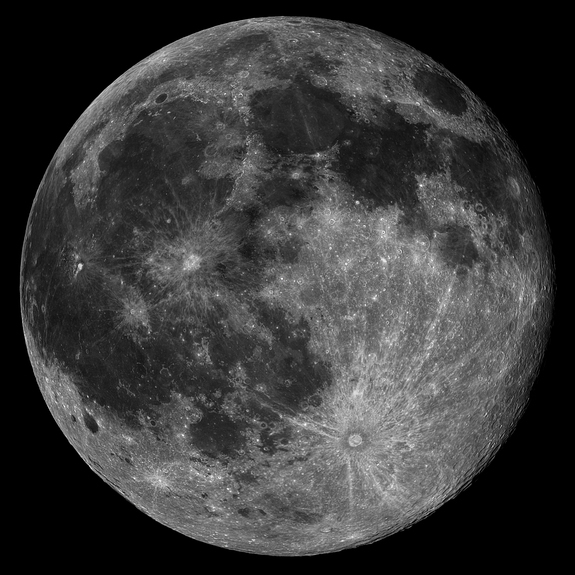 No doubt you’ve heard of the blue moon, when there are two full moons in a single month. 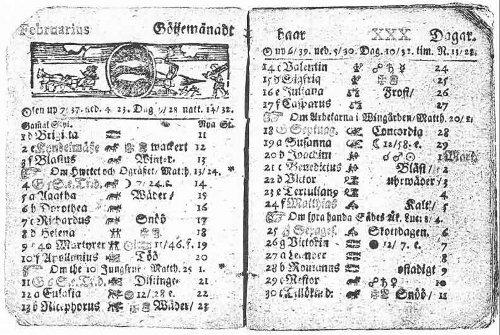 That, however, is more a trick of the calendar than of anything else. The sturgeon moon of August 18 is also called the red moon. the grain moon, the green corn moon, and the blueberry moon. Since the Indians did not use the Gregorian Calendar, they would not be troubled by the Blue Moon. After all, it only happens once in a Blue Moon.